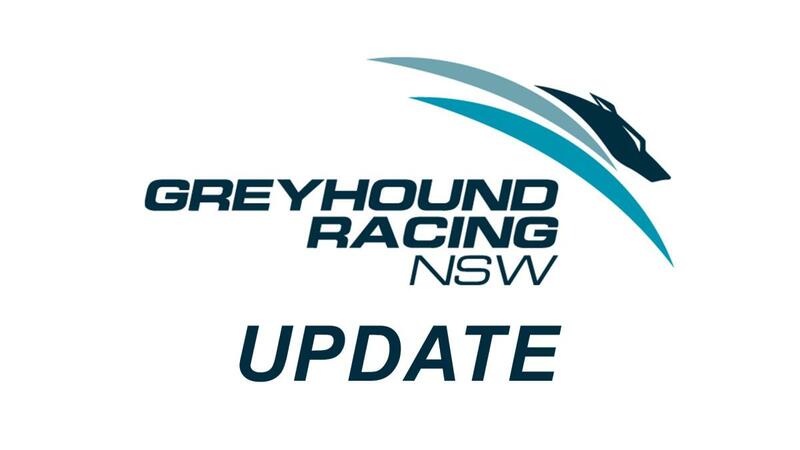 Gosford Trials: Due to many staff attending the Funeral of staff member Mr Ron Wright, we are pushing the Thursday (28/3) morning trials this week back to Friday (29/3). Friday's Trial will begin at 8am with Finish On's at the completion of normal trials. Please advise all other participants and we apologise for any inconvenience. Group 3 Magic Maiden nominations close this coming Monday (1/4) at 9am with GRNSW. Please see full conditions of entry here.